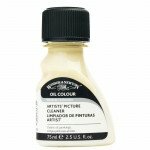 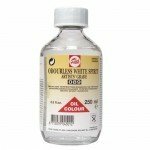 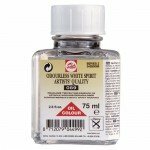 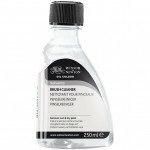 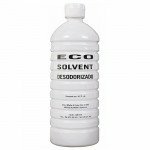 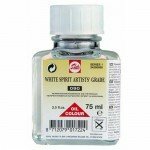 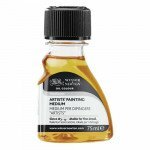 Solvents for oil paintings of the best brands and in all formats. 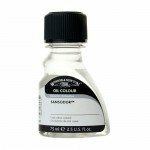 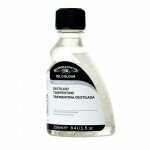 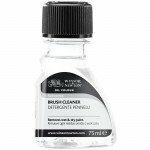 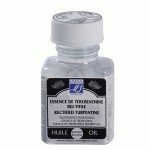 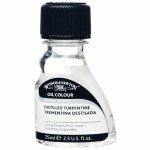 In Totenart we offer the widest range of thinners to work your oil paintings. 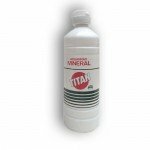 Mineral Turpentine Titan, 1 lit. 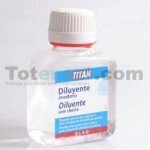 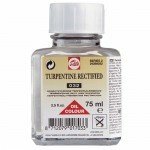 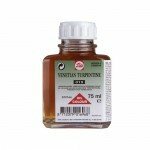 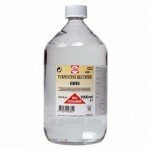 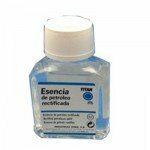 Turpentine Essence Titan, 250 ml. 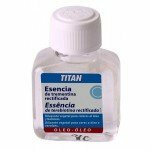 Petroleum Essence Titan, 250 ml.